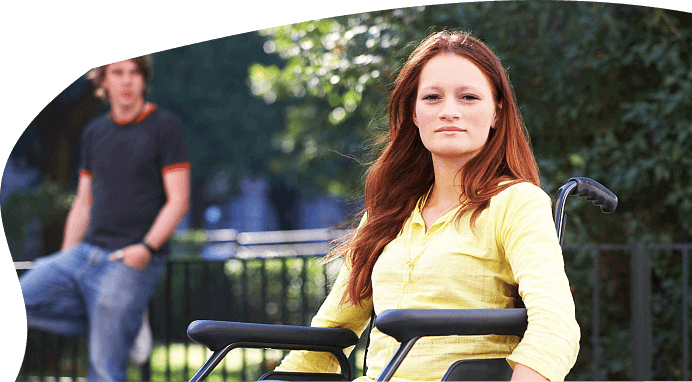 Promesa Home Care, Inc. wants you to have a smooth recovery experience at home. We provide you the following services through our committed professionals. 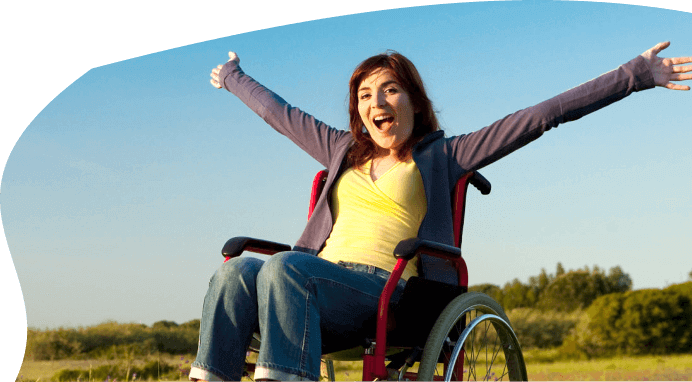 We concentrate in attending to the varied care requirements set for you by your physician. Expect the highest degree of health care provision in your homes. 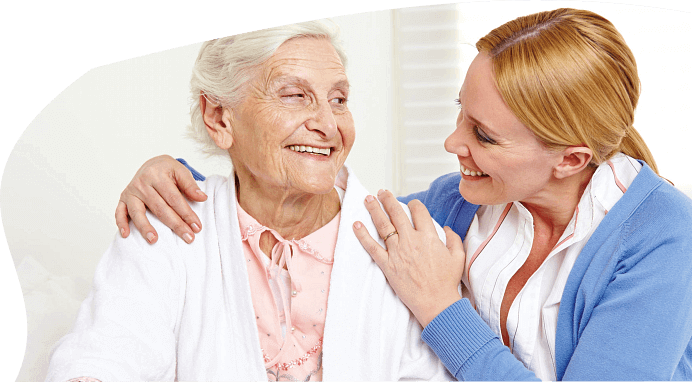 The objective of Promesa Home Care, Inc. is to deliver first-rate Medical Homecare in Riverside, California and its neighboring counties. 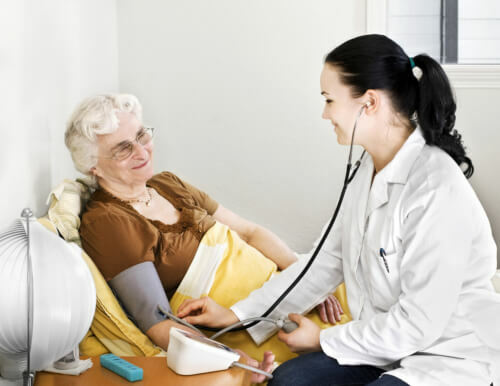 Are you eligible for home health care? Please use our online form to schedule an assessment. Promesa Home Care, Inc. will be assigning a registered nurse to your home for a consultation.